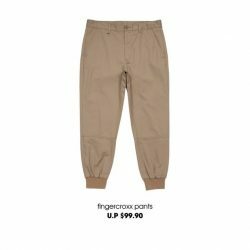 i.t Labels: :CHOCOOLATE x Hello Kitty Collection Available from 31 August 2018! Calling out all Hello Kitty fans! It's finally here! 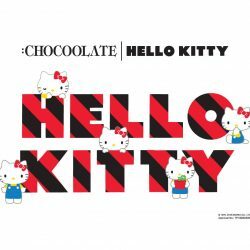 :CHOCOOLATE x Hello Kitty collection will be available at Orchardgateway and Bugis Junction on 31 August! 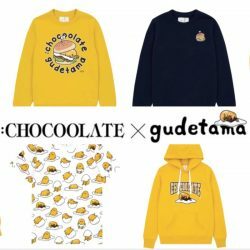 While stocks last i.t Labels: :CHOCOOLATE x GUDETAMA Collection! The :CHOCOOLATE x GUDETAMA collection has dropped at :CHOCOOLATE orchardgateway & Bugis Junction! From the snuggly egg-emblazoned hoodies to the crisp oxford shirts, everything in this series is 100% covetable. Gudetama superfans, this is the collab most worth shelling out your hard-earned dollars for. 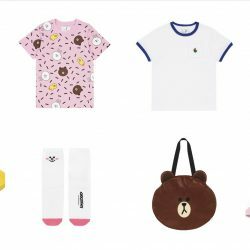 If you love the LINE friends characters, you can't miss this adorable collection by :CHOCOOLATE launching on 15 July 2016 at :CHOCOOLATE Bugis and orchardgateway! Pop by Bugis Junction (1 - 3pm, fountain area) and orchardgateway (4 – 6pm, outdoor atrium space outside :CHOCOOLATE store) on 16 July for an afternoon of games, fun and laughter with your favourite LINE FRIENDS, Cony & Brown! Stand to win attractive :CHOCOOLATE premiums too! See you there!